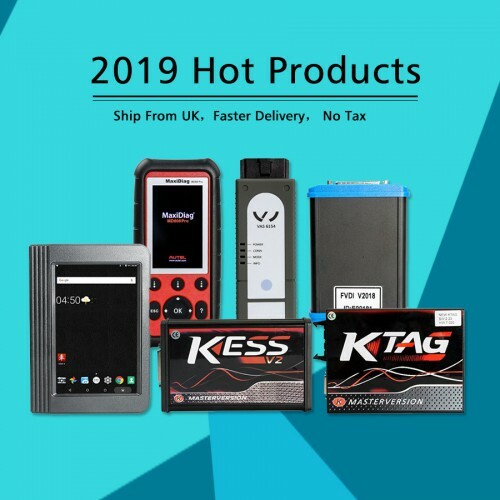 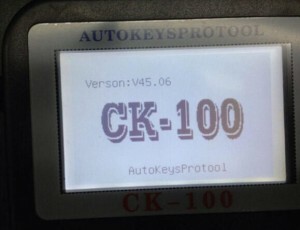 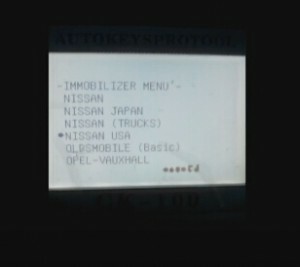 Here is the instruction on programming new key for U.S.made Nissan Sentra from 2007 to 2012 year NATS 5 models by using CK100 V45.02 CK-100 key programmer. CK-100 V45.02 is new update to V45.09 which is verified to be working version as well as CK100 V45.06. 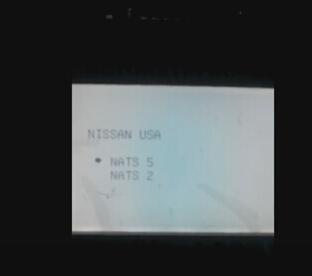 Nissan Pin Code is required when program new keys. 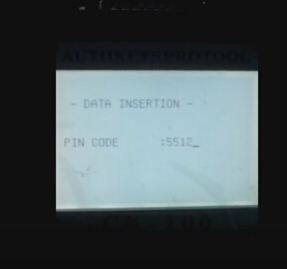 Without pin code you cannot program new keys. 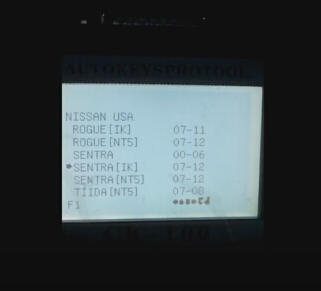 Enter 4-digit pin code,you can pull out pin code by Nissan NSPC001 OBD2 pin code reader. 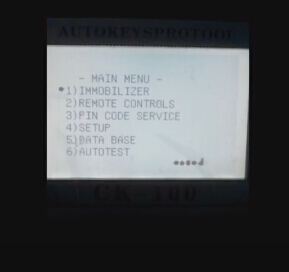 Insert keys to be programmed in sequence and turn them ON and OFF for 5 sec respectively. 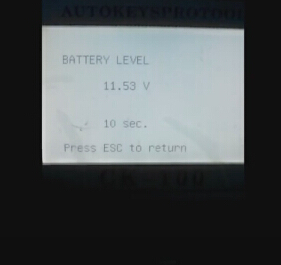 In the end start the engine for some sec. 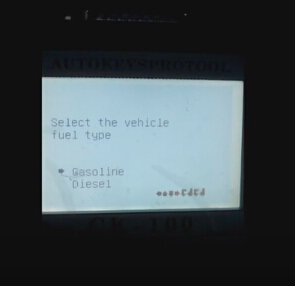 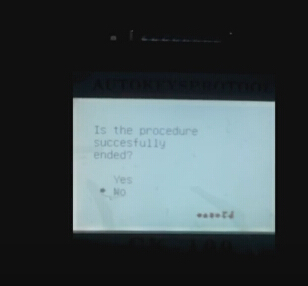 We note that the indicator was off indicating that the key has been programmed successfully. 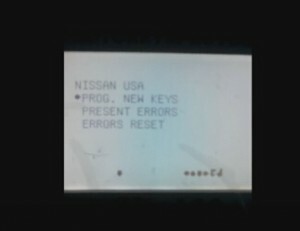 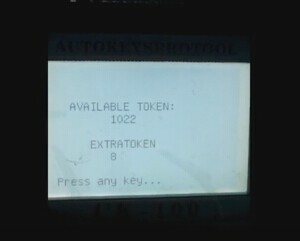 This entry was posted on September 23, 2016, in car key programmer and tagged ck100, ck100 V45.09 key programmer, NSPC001 Nissan Pin code. Bookmark the permalink.